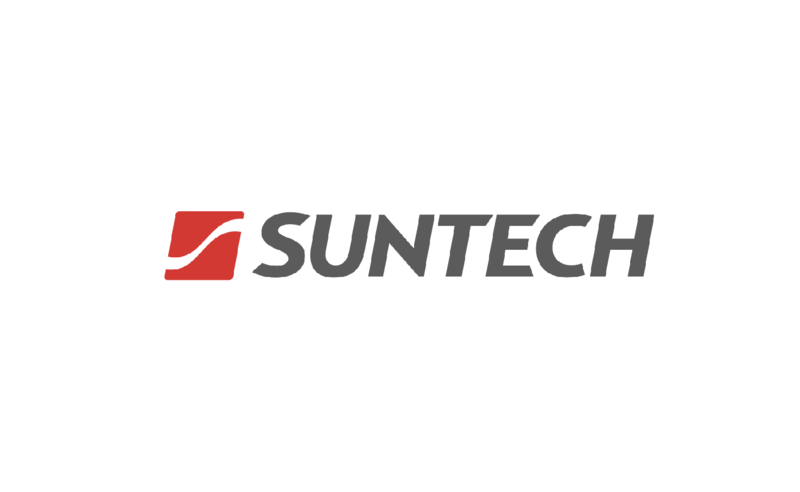 Founded in 2001, Suntech Power has supplied photovoltaic (PV) panels to more than 80 countries As a leading photovoltaic manufacturing company, Suntech focus on providing the most reliable and high quality products. Suntech is globally recognized for excellent quality, as well as loyal customer basis and healthy financial condition. Since 2015, Suntech has been evaluated as Bloomberg Tier 1 PV module manufacturer. Suntech’s aim is to offer, affordable, sustainable energy to all from the most abundant energy source: the Sun.